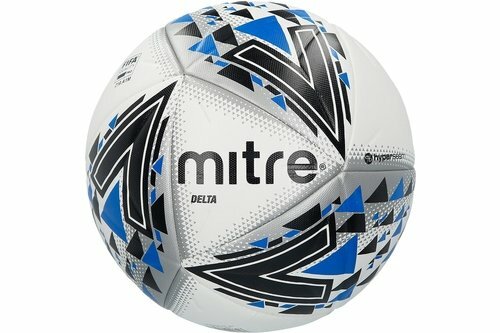 Ideal for grass and astro use, the Mitre Delta Hyperseam Football is designed for control, accuracy and power. It&apos;s constructed with triangular shaped panels with slight indents to improve speed and accuracy. The ball features Hyperseam technology to prevent water uptake, making it ideal in all weather conditions. An all over pattern and Mitre branding completes the design.